Imagine a child, let’s call him Zachary, growing up in a household in which he is seldom asked the above questions (Childhood Emotional Neglect, or CEN). Perhaps his parents are emotionally neglecting him because they have five children and are overwhelmed with getting them all dressed in the morning, much less what they think or feel. Perhaps his father died, and his mother is so enveloped in her own grief that she is barely functioning. Perhaps he has an older sibling who is autistic and who takes up the huge majority of his parents’ attention and resources. Or perhaps his parents are self-centered, and pay attention mostly only to what they think and feel. The reason for Zachary’s parents’ apparent lack of interest is almost irrelevant. Because whatever the reason, the impact upon Zachary is the same. Since his parents are NOT asking him these questions, he is NOT receiving this vital message in his childhood: Your thoughts and feelings matter. Think of childhood as the “programming phase” of life. The way our parents treat us in childhood sets up all of the “programs” for how we will treat ourselves throughout our lifetime. If our parents don’t ask us these questions when we are children, we will not naturally ask ourselves these questions as adults. Zachary will grow into a man whose natural default setting is to undervalue and under-attend to his own feelings, needs and thoughts. Zachary will be out of tune with himself. He will have difficulty asking for things, expressing his feelings, and perhaps even knowing his own needs. Having been raised with the wrong message, Zachary will naturally follow his default setting – unassertive. If he is troubled by his difficulty standing up for himself, he will have to make a conscious decision to override the default. He will have to make changes in his basic views of himself and his own importance. If you identify with Zachary, good news! It is entirely possible to do this. Once you understand what’s wrong and why, you can make a decision to change how you view yourself, and you can learn the skills involved in assertiveness. 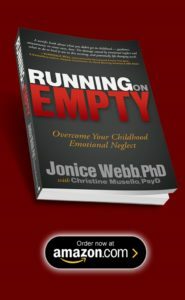 To learn more about Childhood Emotional Neglect and how it might be affecting you, see my book, Running on Empty: Overcome Your Childhood Emotional Neglect. I was looking for reccomendations on books for learning to become assertive specifically for people who have grown up with CEN due to drug abuse and narcissism. I am very interested in learning this skill and after 47 years finally have an explanation for my barreling self sabatoge and absolute terror of being assertive. Thank you very much. Congratulations on your insightful work! 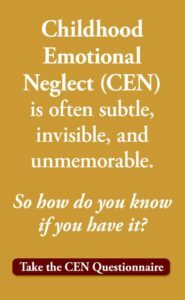 Naming emotional neglect and recognising it as a core issue can certainly offer a great deal of relief to a suffering person and a more focused approach to the therapist. Being a therapist myself, I would like to share a few thoughts with you regarding the guilt which is so prominent in some cases as well as tormenting. 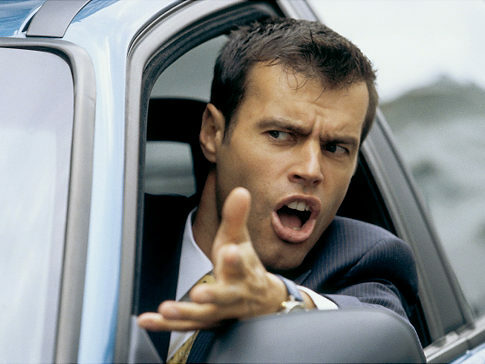 We are all aware of the vicious circles almost every kind of emotional deprivation leads to. 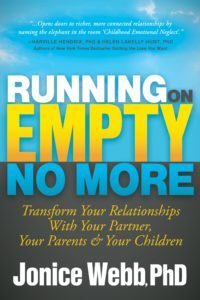 Having worked with people with the exact same problem I found that in order to alleviate the inexplicable pain experienced one has to acknowledge the guilt felt for the actual damage a person has caused to his own life and possibly to the life of others around him on his efforts to fulfil his unmet needs. Sometimes the neglected person has already, as you have pointed out, passed down the neglect to offsprings or exploited the lives of significant others. So the guilt felt has now another source which has to be mentioned and identified in order to help a person take responsibility of his feelings -no matter how week the awareness of them. It helps people the chance through acknowledgment of the harm done and possible reparation to gain some sort of control and thus to give a boost to their self esteem. Thank you for hosting my comment and congratulations on your work.